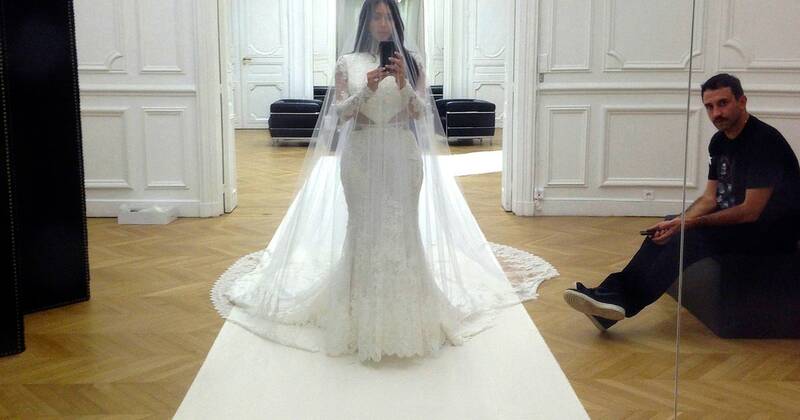 Riccardo Tisci is no novice in the landscape of fashion. His conceptual prowess, studded with an eccentric interplay of leather, hardware, embellishment, and lace raised many eyebrows during his time as Givenchy’s creative director. 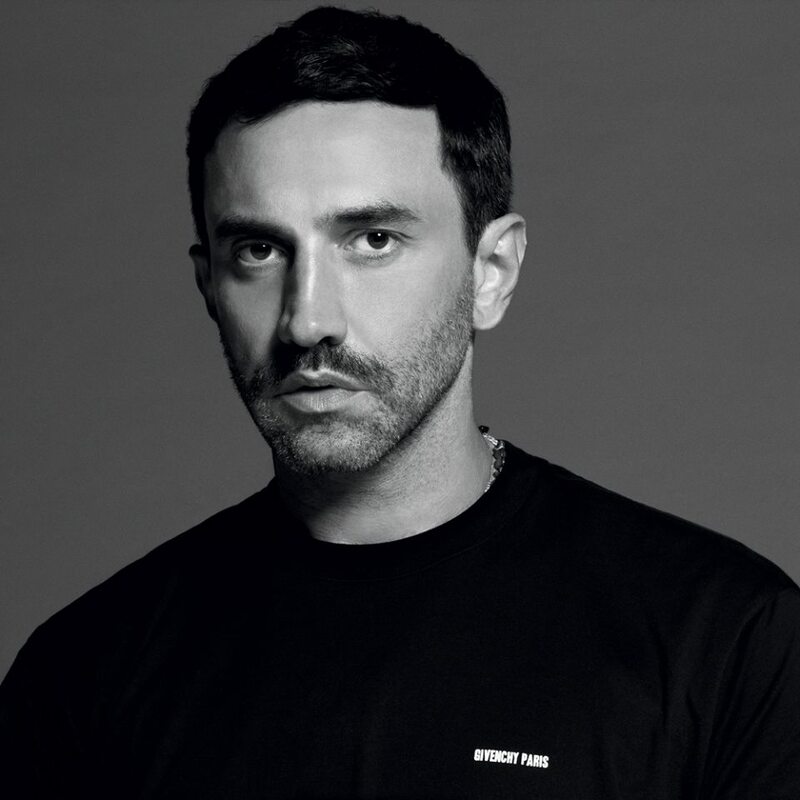 Tisci hails from London’s Central St. Martins where he spent his young days mastering the art of subversive, unapologetically sexual, coarsely dramatic imagery. He will now return to the British capital to take the helm as Chief Creative Officer at Burberry. The appointment wasn’t anticipated, but it is well known that Marco Gobetti, newly- appointed company CEO isn’t predictable either. Chief amongst Gobetti’s credits is the utter transformation of Celine and Givenchy to the forefront of Paris catwalks in recent years. Gobetti, a close friend and mentor of Tisci’s, laid out plans later last year to completely overhaul the brand character of Burberry. The brand, which is known for its strong links to British heritage and traditions, will now inevitably face one of the most momentous transformations of our time. From being at the pinnacle of embracing technology in fashion to defining British fashion identity, Burberry has always executed timely strategy. However, as sales began to decline and the call for houses to revisit their marketing and production strategies becomes more resounding, this appointment indeed seems apt. Gobetti, in a statement last year, mentioned how Burberry had lost its distinct voice by catering to a middle-market audience. An increased supply and reduced demand indeed presented a major setback for company sales and share prices. However, he added that Burberry would now return to the rungs of true luxury catering mostly to the high-end consumer, with a renewed focus on accessories. This transition he anticipated would be rewarding. It also means that two Italian pioneers in their respective rights will run the most significant house in British fashion. Their collaborative approach has proven to be both commercially profitable and artistically refreshing in the past. Tisci’s penchant for streetwear is bold, audacious, and revitalizing. His transformation of the sweatshirt as an object of high fashion is perhaps most reflective of his influence on contemporary culture. The collaboration with Nike to stylize the sneaker, Rihanna’s look on her Diamonds World Tour in 2013, and the dramatic designs worn by countless stars at red carpet events around the world manifest his ability to, time and again, give us a more compelling version of his philosophy. It remains uncertain how much the superficial image of Burberry will change. However, the clash, perhaps a harmonious clash of the two schools (Burberry and Tisci) remains one of the most highly anticipated phenomena to soon unravel. March 18, 2013 – Toronto, Ontario, Canada – RIHANNA performed a sold out show at the Air Canada Centre during her ‘Diamonds World Tour.